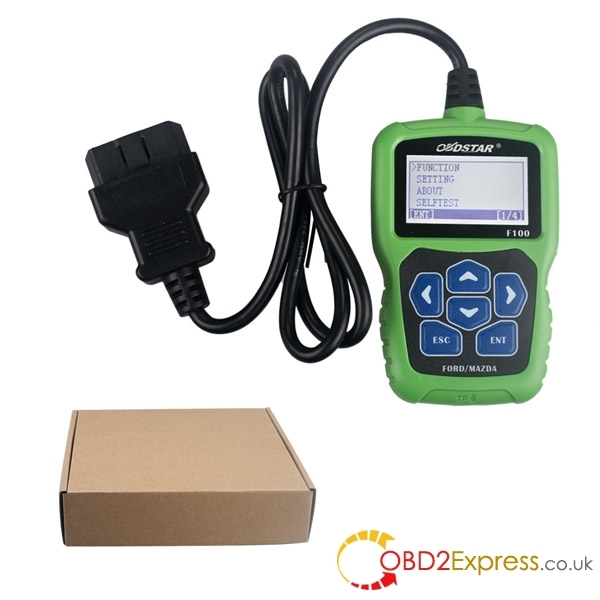 OBDSTAR F100 Key programmer is a professional tool for Ford and Mazda to do mileage correction and key programming. 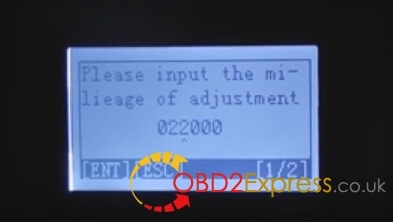 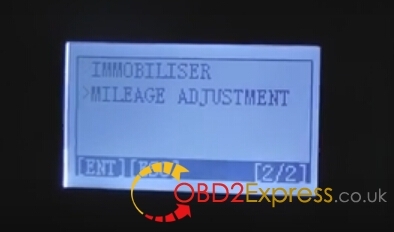 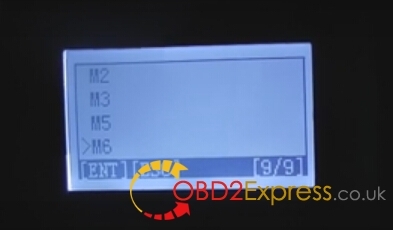 This post displays how to use OBSTAR F100 programmer to adjust odometer for Mazda 6 2013. 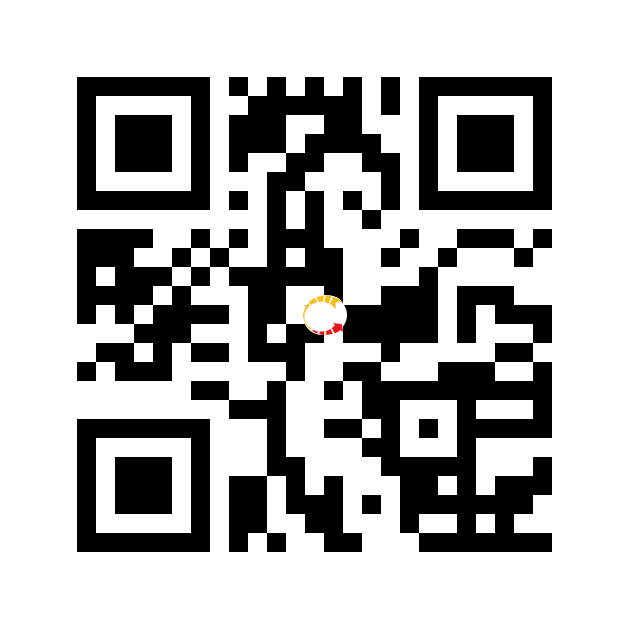 Hope it helps you find it really help. 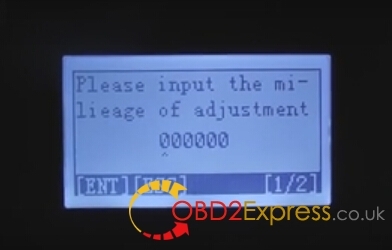 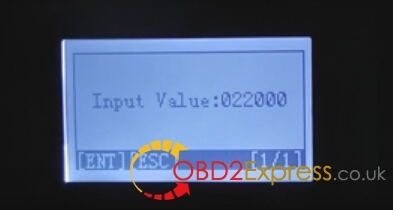 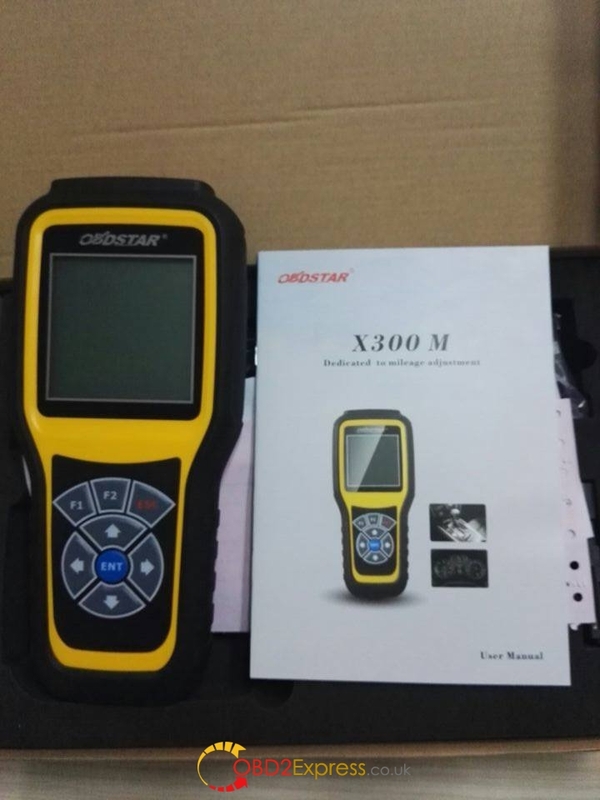 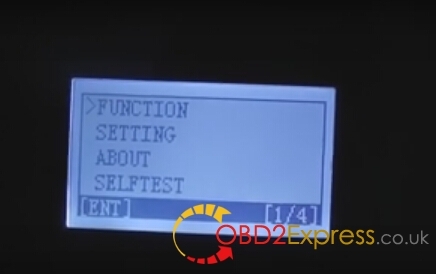 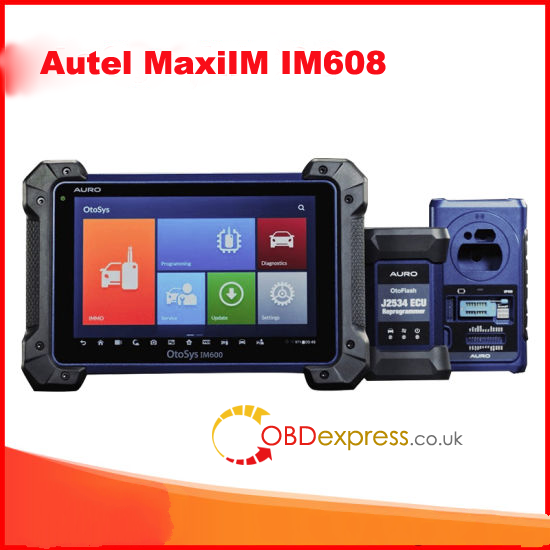 Connect OBSTAR F100 to the vehicle, start the machine and come to the function menu shown as follows.